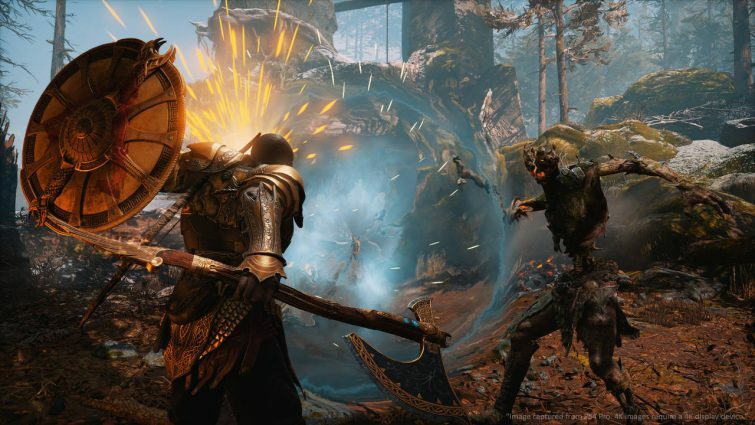 During E3 2018, it was mentioned that a new mode for God Of Dad War was being worked on. A game mode plus mode, which would give gamers who’ve already beaten the title another reason to run through the game. Now we’re being told that this new game plus mode will be released on August 20, 2018, as a free update. To access this new mode, you’ll need to have beaten the game. If you have, then you’ll be able to check out the new game plus mode and will notice that everything you collected in your prior run will be available. You can even change the difficulty as well. Only now, instead of being forced to watch the cinematics, you can skip them this time. You already watched them once, you don’t really need to do it again, right? 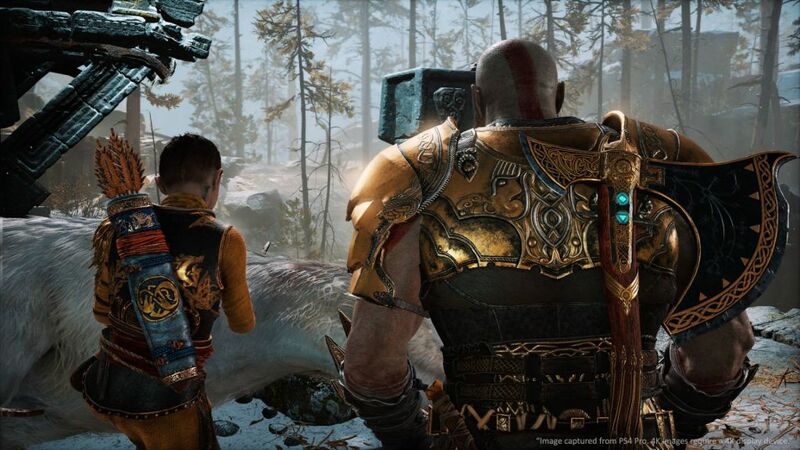 New armor sets will be also available for both Kratos and son. There’s even a new resource called “Skap Slag” that you can gather and use it to make better gear. That’s not all, as your enemies will have gained some new tricks as well. Those push-overs the first time you played, may not simply push-overs anymore. All in all, this update sounds pretty interesting and I can’t wait to dive into it once it gets released. As for those who haven’t beat or even played the game. What are you waiting for? God of War is an amazing title for the PlayStation 4. If you love action and adventure games with an engaging combat system and a story that compels you to keep going. Then God of War is calling your name. As for myself, I’ve been putting off another run through the game. Once August 20th gets here, I’ll have another reason to do so.